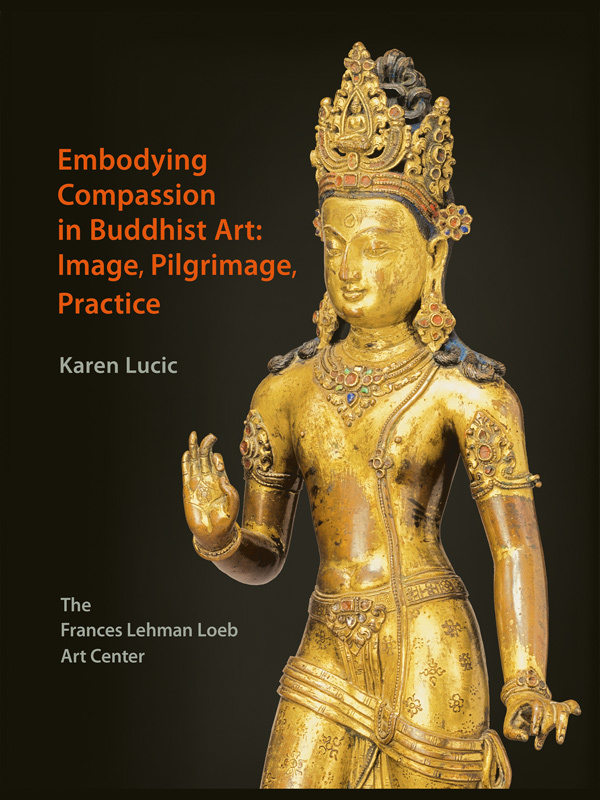 Embodying Compassion in Buddhist Art: Image, Pilgrimage, Practice, organized by the Frances Lehman Loeb Art Center of Vassar College in 2015, was the first transcultural exhibition in America solely devoted to the bodhisattva Avalokiteshvara. The accompanying catalogue, written by Karen Lucic, traces the story of this important figure, who emerged from ancient India to become a venerated deity throughout Asia. As one who leads others to enlightenment, this bodhisattva exemplifies limitless compassion, a fundamental ideal in Mahayana Buddhism. The beautifully illustrated catalogue features over sixty Indian, Nepalese, Tibetan, Chinese, and Japanese representations of Avalokiteshvara. This publication reveals how the bodhisattva’s followers bring him to life daily through venerating icons, journeying to his sacred sites, and engaging in associated spiritual practices. 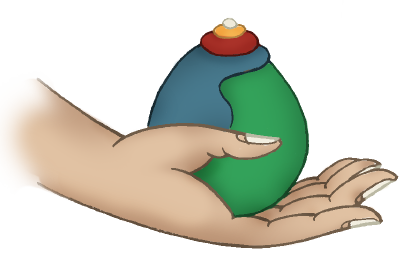 Many Buddhists around the world visualize his form and chant his famous mantra, om mani padme hum. 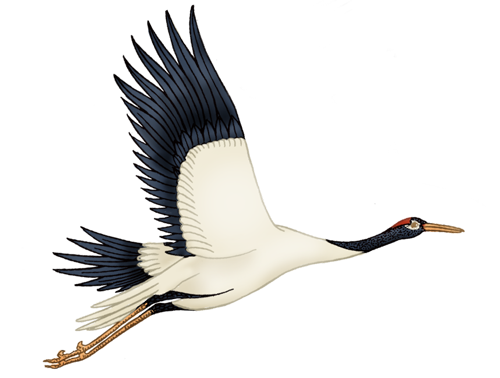 Embodying Compassion presents works from several countries and multiple contexts as a collective case study in the imaginative ways that spiritual values can take shape in artful forms. Note: This book is available as an interactive PDF or an EPUB. Both formats have interactive links, and the epub format also allows using the Table of Contents and search tool or copying texts.